Growing up in Atlanta, an order of lemon pepper chicken wings was one of my favorite meals. I could usually find these citrusy, pepper-spiked drummies on almost any menu. It's a love I share with my mom, and every time I'm home we like to order some and pig out at home. But since i moved to St Louis, I can't seem to find the perfect lemon-pepper wing in town, so I decided to make my own, which is probably a healthier option anyway. Trying Bon Appetit's baked chicken wings changed my life. The wings get so crispy and taste deliciously fried but they're not. Am I the only one out there who prefers only the wings to the drumsticks? The wings are so much crispier! Luckily I married someone who doesn't mind either one, But I'd rather have more crispy skin than meat. 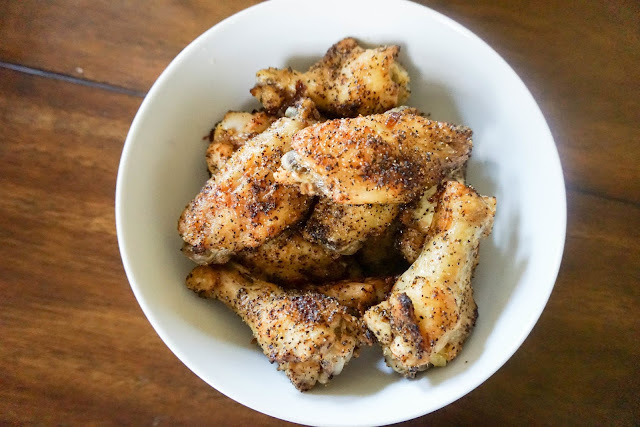 I tried different variations using lemon juice or lemon zest with black pepper, but none captured the original flavor I craved, until I found Penzey's lemon pepper seasoning. 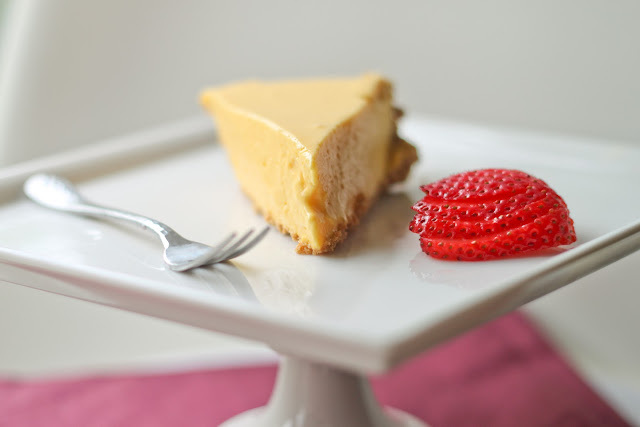 The blend uses dried and ground lemon peel that provides a tart citrus zing. I just wish they could make a version without salt, since sometimes the bottom of the bag can get salty.